Personally, I like the fact that more "mature" games are coming to the Wii but all these ports are getting old. Also a lot of people didn't really like Scarface too much so I guess we'll have to see how the Wiimote can save the day. 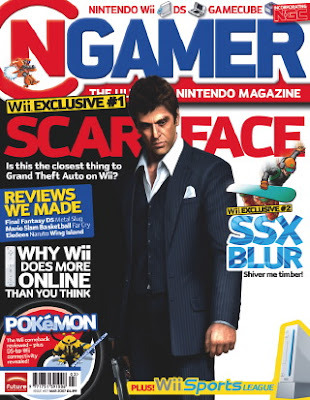 It would be odd if Tony Montana says, "Say hello to my little Wii!"